Supernatural fan Kristen is introducing newbies, Christine and Jen, to the Supernatural fandom. 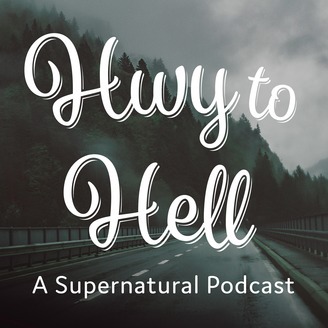 They'll break down every episode from beginning to end, discuss the overarching themes, and rank every episode all while staying 100% spoiler free! We've got work to do. Bonus ep! We're throwing in a mid-week episode because we love you. 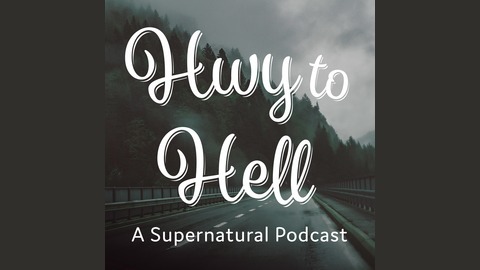 Listen to us discuss all of your awesome feedback and stick around for the end: we're closing out with "Crazy Love" by Jason Manns and Jensen Ackles! Leave us a rating and review!